Our management accounting and bookkeeping services are tailored to your individual needs. We have a friendly team dedicated to making financial life easier and more efficient. Our bookkeeping services are specially tailored to your needs to provide you with a simple and cost effective solution. We can provide a complete finance function or simply help your staff to give you the input you need. Our bookkeeping service ensures automatic maintenance of your VAT records, enabling us to prepare and submit your VAT returns accurately and on time. It also makes it easy for us to handle VAT inspections. We can then easily prepare End of Year Accounts too. This service can be supported by our ‘Virtual FD’ service for further strategic analysis and guidance to help you make the right decisions. With our cloud accounting and bookkeeping services you can process all of your accounting records in a simple, secure and efficient way over the internet. Online bookkeeping and accounting services allows us to truly collaborate with you, helping to assess the impact of business problems based on the most up-to-date information. Cloud services are available 24/7 and are accessible from any internet capable device. We work in partnership with Sage, Twinfield, QuickBooks and Xero to help you process all of your accounting records in a simple, secure and efficient way over the internet. We can help you select the right cloud service for your needs and budget. 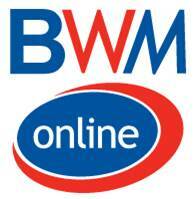 For more information please contact us at enquiries@bwm.co.uk. Futrli is a powerful cloud-based management reporting tool transforming your financial and non-financial data into visual performance reports that can be presented as PDF or shared online, providing the insight for making better decisions and improved accountability. Futrli allows a quick and easy creation of budgets, three-way forecasts and scenarios, enabling businesses to look forward with certainty and strategise for the future. If you are a business owner needing better insight or a finance manager reporting to the Board or management team, Futrli gives you a clearer picture of your business. 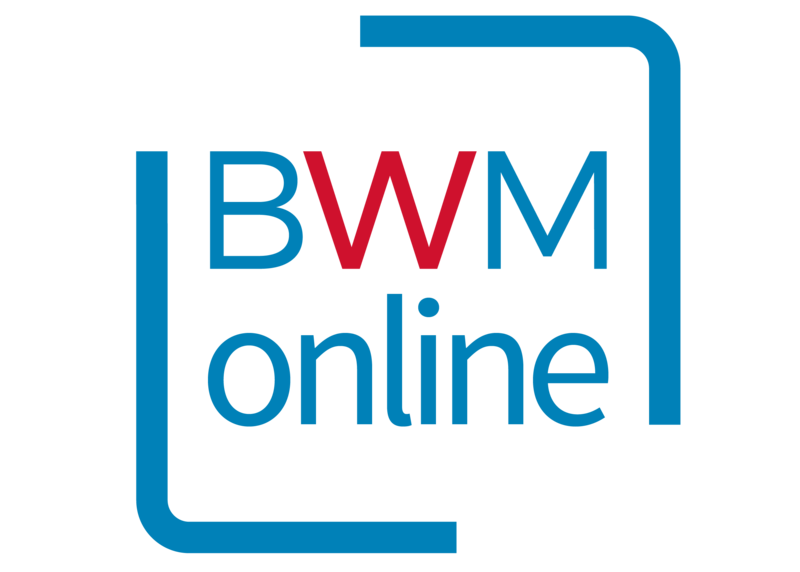 Contact us at enquiries@bwm.co.uk for further information. We provide a ‘Virtual Finance Director’ service to give you the high-quality financial and business expertise that you would expect from an in-house Finance Director but on a part-time basis at a fraction of the cost of a full-time FD. A Virtual FD acts as a sounding board and provides financial sanity, allowing you to make the right decisions for your business and to allow you to grow profitably and safely. 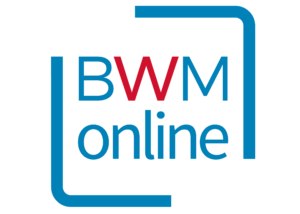 BWM can identify the most suitable and cost-efficient accounting package to match your needs. Once selected, our experienced users can provide comprehensive training to your staff.